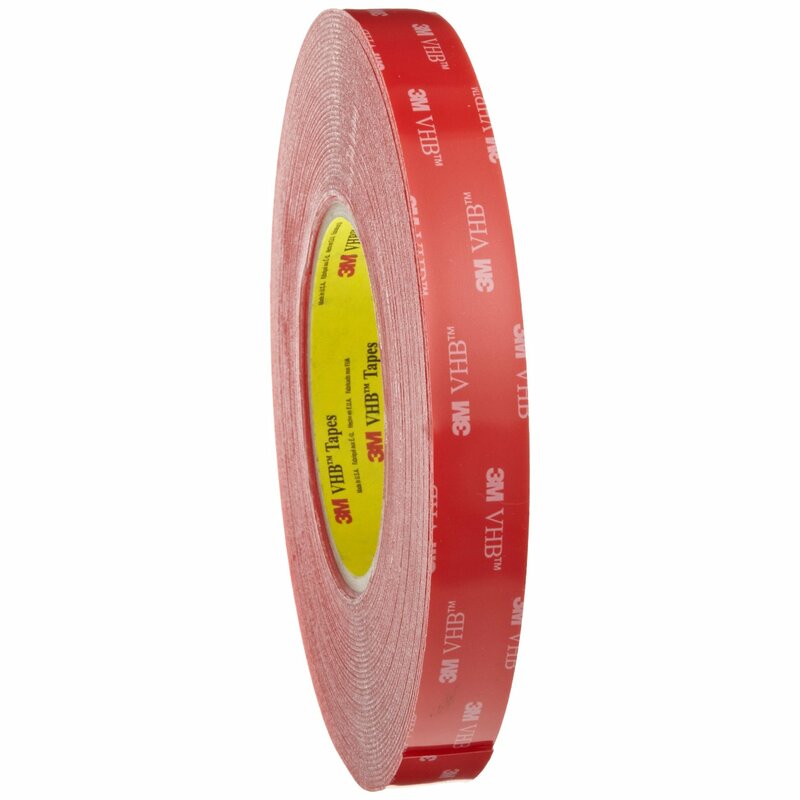 This boring looking roll of tape is 3M’s VHB (Very High Bond) Mounting Tape. It bonds glass, metal, powder-coated parts, sealed wood or concrete, and many types of plastic including PVC, ABS, polycarbonate, and fiberglass. The thing is though, once you bond two surfaces with this tape, it’s permanent. It’s permanent like build-a-bus-with-it permanent, like attach-windows-to-a-building permanent. According to 3M, it lasts for years in any outdoor climate, at any humidity. If you have a project in which using fasteners would be tricky, or in which you’d like to create a moisture-proof seal, give it a try. It sounds like seriously tough stuff.